Home › Shop › Distilling Related › FermFast Ceramic Raschig Rings, 1 oz. FermFast Ceramic Raschig Rings, 1 oz. Perfect for boiling and elution applications! 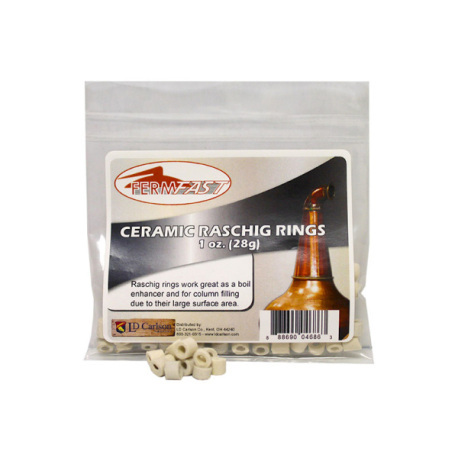 FermFast brings you these ceramic raschig rings which are perfect for use as a boil enhancer. 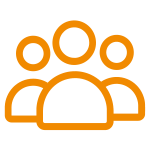 The shape and composition are perfect for post-fermentation processes involving additional boiling and eluting at specific temperatures. These are great for column filling due to their large surface area.